Skin MD Natural is a lotion that's appropriate for dry skin, eczema, and psoriasis — and for those interested in a green and natural lifestyle. It's made with 93% natural ingredients, and the website discloses and explains every single ingredient the lotion contains. It's eco-friendly, cruelty-free (not tested on animals), and vegan, and Skin MD Natural is manufactured in a 100% solar-powered facility. Because Skin MD Natural is a shielding lotion, it assists the inner layers of skin to absorb moisture. Its unique humectant has been laboratory tested to be 6 times more effective at moisturizing than glycerin. A shielding lotion enhances the power of the top layer of the skin to resist environmental irritants, which can be a big benefit for those who cook, wash dishes, change diapers, and garden because Skin MD Natural helps skin retain its natural moisture and oils in the face of all those irritating soaps and chemicals. You can easily purchase Skin MD Natural products at your local pharmacy or drugstore, such as Walgreens or your local grocery store in the skincare section. Click here for a store locator for the United States and Canada. You can also order online directly from SkinMDNatural.com. You can find the lotion online at Amazon as well, where it's eligible for free Super Saver Shipping. A single bottle costs $18. International shoppers can visit SkinMDNatural.com and look in the top righthand corner for their home sites for more information and closer points of purchase. 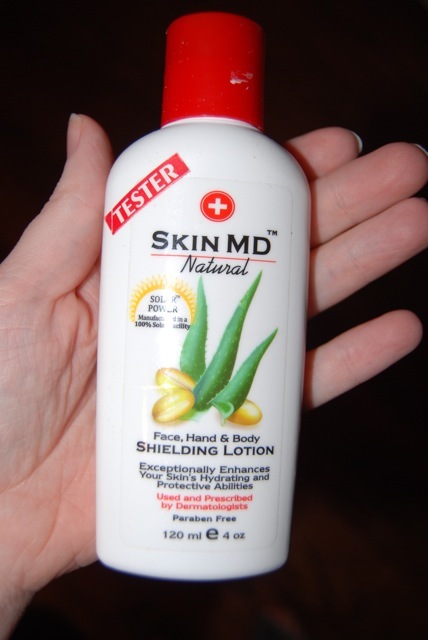 Pop over to Natural Parents Network and leave a simple comment for your chance to win a full-size bottle of Skin MD Natural Shielding Lotion, an $18 value! Contest is open to United States and Canada and ends tonight, March 3. 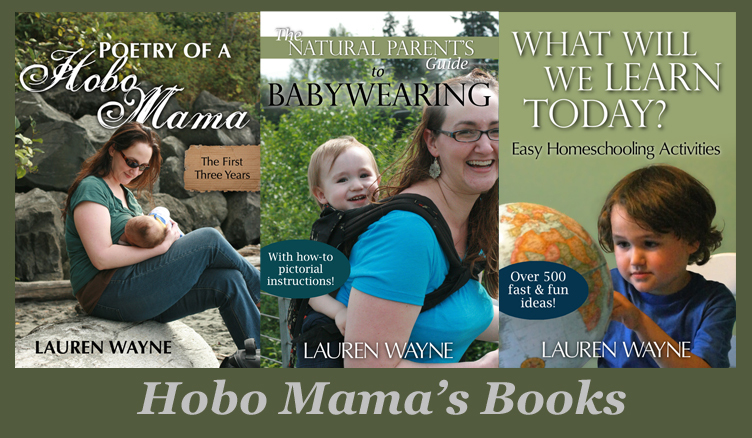 Disclosure: I coordinate giveaways for Natural Parents Network. but our reviewer received a bottle of lotion to review.